Twenty-three-year-old Stefania Ferrario is creating a name for herself in the fashion industry. Not only did she work alongside fashion consultant Gok Wan for Target Australia, but pop culture icon Dita Von Teese tapped Ferrario for her personal line with Australian department store Myer. However, this gorgeous Australian model is more than just a pretty face. 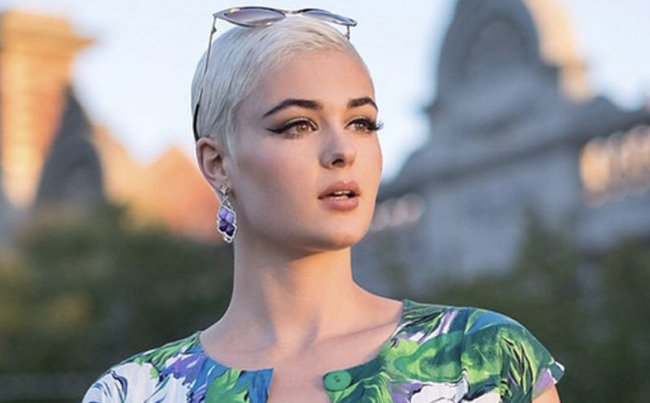 Stefania Ferrario is using her powerful voice to urge the fashion industry to #DropThePlus. In the United States alone, the average clothing size for women runs from size 12 to size 14, while in the UK women average at a size 8. So in no way does Stefania Ferrario’s campaign intend to alienate these sizes. Instead, she is calling to end the labels for good. In an interview with Broadly, Ferrario stated that she urges the industry to drop the prefix “plus-size” and refer her and other women who share her body type as just “models” instead. 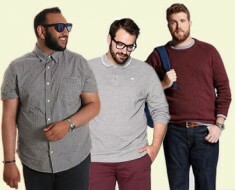 Generally, the fashion industry labels plus-size models as those ranging from a size 8 to 12. Some models who are size 6 are even labeled as plus-size, and it should be noted that all of this actually depends on their body type. Her path to modeling wasn’t exactly a yellow brick road either. Back when she was 16, Ferrario weighed a whopping 19 kilos less than she did today, but she was still told that she needed to lose more weight if she wanted to pursue a career in modeling. Now Stefania Ferrario knows that her worth is way more than merely the size of her waist. She continues to share her movement of promoting body positivity and acceptance to her large social media following.